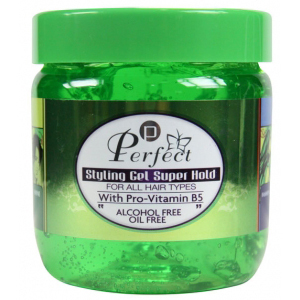 Fusion of natural keratin and cobra oil which passes through deep into hair cuticle. 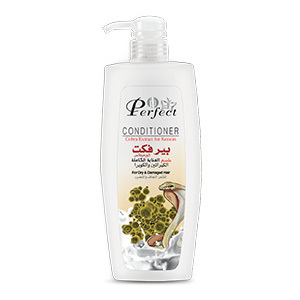 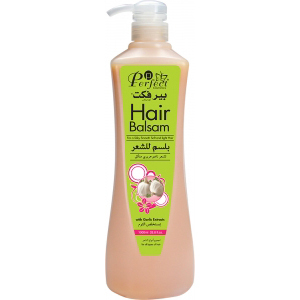 PC Hair Conditioner with Keratin and Cobra Extract helps repair hair that is already damaged by chemical processes such as perming and coloring or by repeated use of heated styling tools such as hair dryers and flat irons. 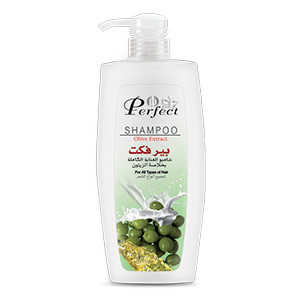 and helps reduce breakage. 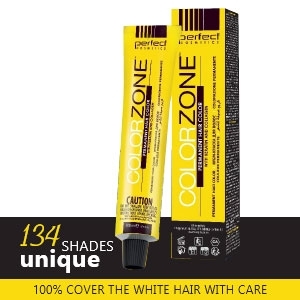 Makes hair strong, resistant to damage, and often more manageable.